I live with my family on my father’s farm, and together we would like to open a small shop to sell surplus produce, plus arts and crafts made by myself and other artists from the region. 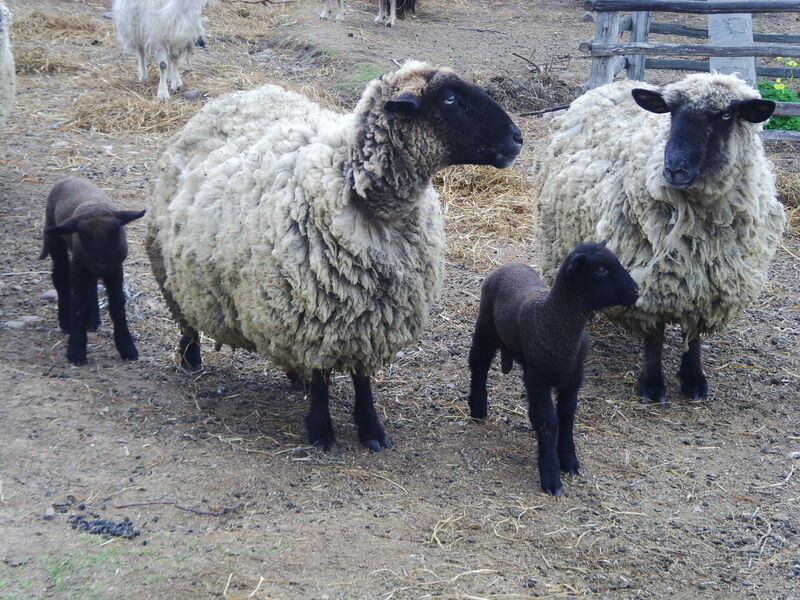 I am a hand spinner, and I use the wool and hair from my sheep and goats to make yarn, then woven and knitted gifts. (More can be found on my personal fiber blog; the Spider’s Workshop). 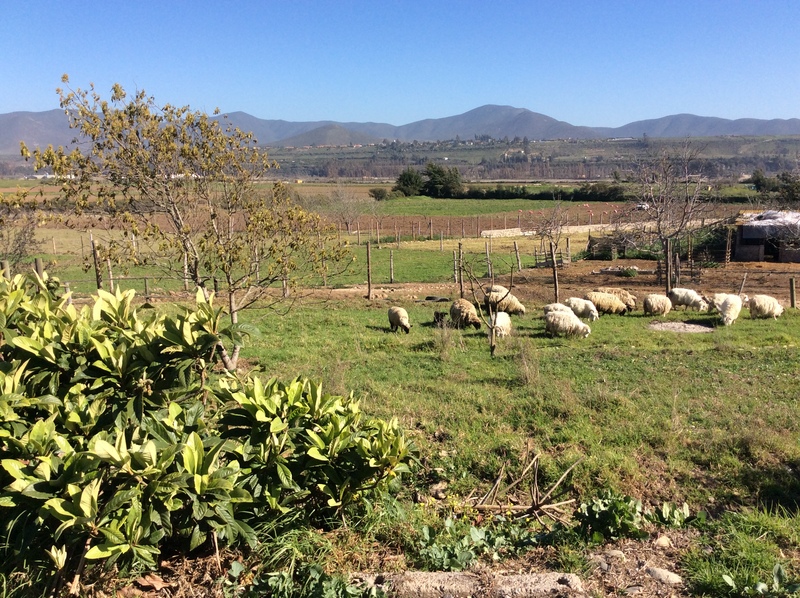 This blog is a space where my Dad and I can share stories about living on a farm in Chile. 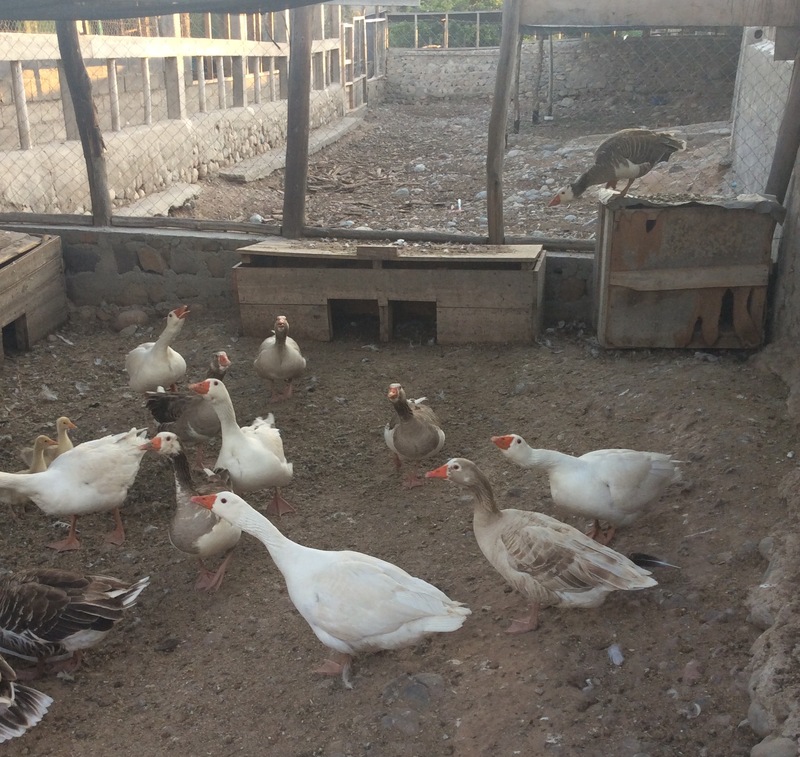 The farm has a variety of fruit trees, vegetable gardens, and as well as sheep and goats, we have ducks, geese, chickens, and rabbits. Years ago we also had pigs and cows on our farm. The cows were for milk and cheese and the pigs for bacon and other pork products. When we butchered our pigs I was surprised by the amount of lard that one animal produced. 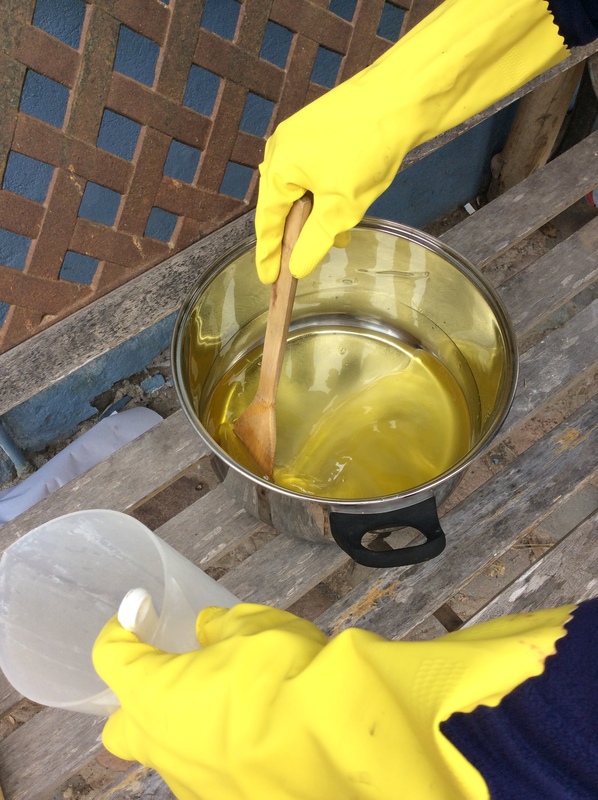 That was when I first experimented with soap making, using fat and lye. I made four batches with different ingredients, but I was never satisfied with the results. 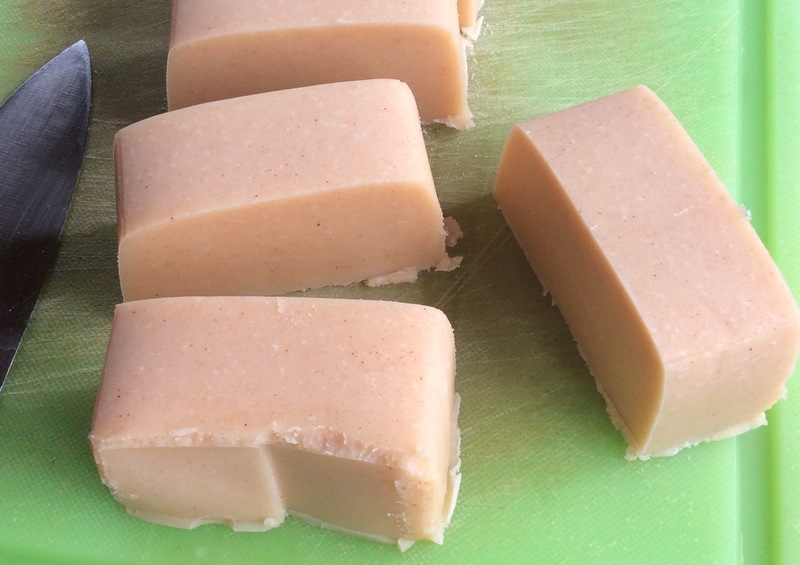 I don’t think I measured the temperature, times, or ingredients correctly, which is important in soap making. 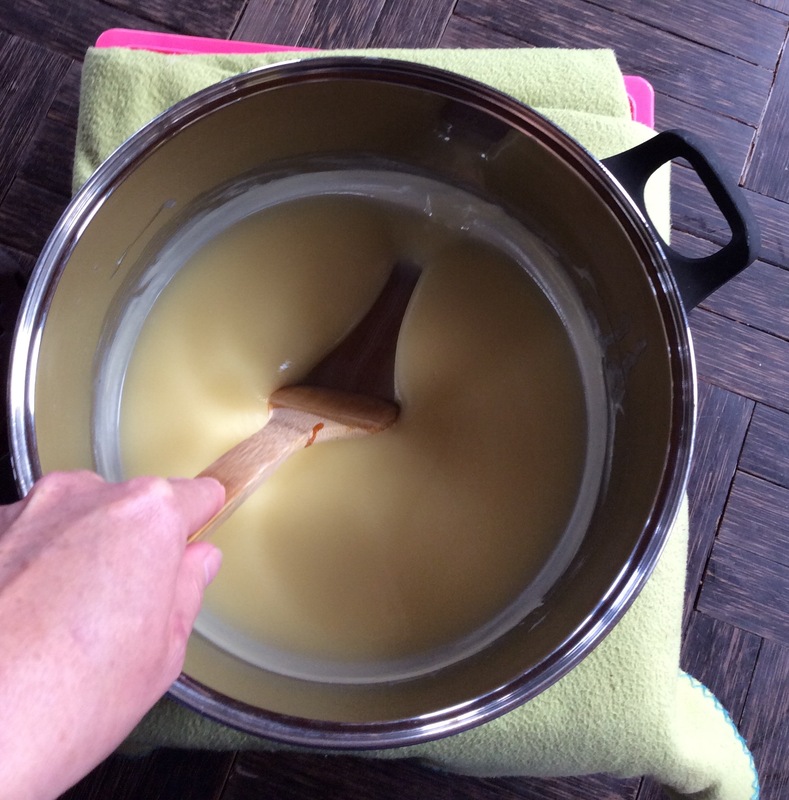 Like hand spinning, soap making is an old craft, which appeals to me, and I have always wanted to try again. 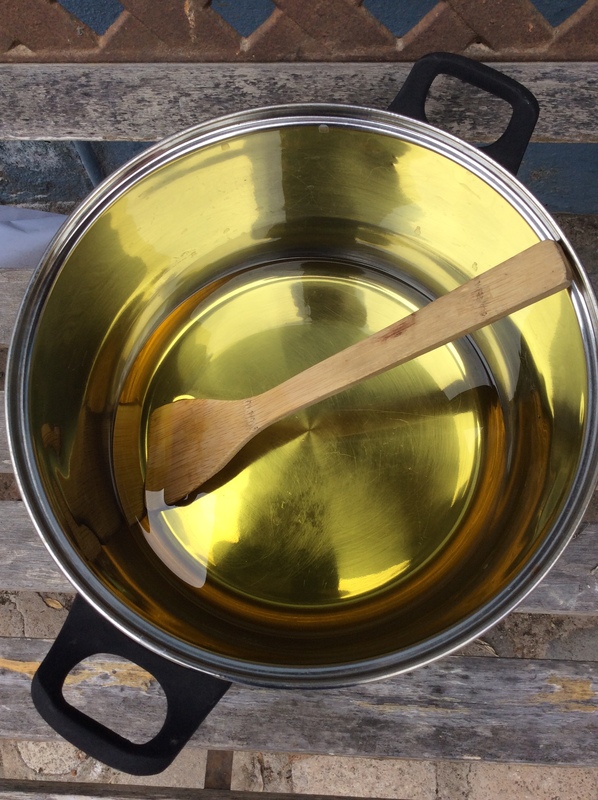 So I borrowed my dad’s electric scales, bought some animal fat and lye, and had another go at soap making. Patience and accurate scales, seems to have given better results. 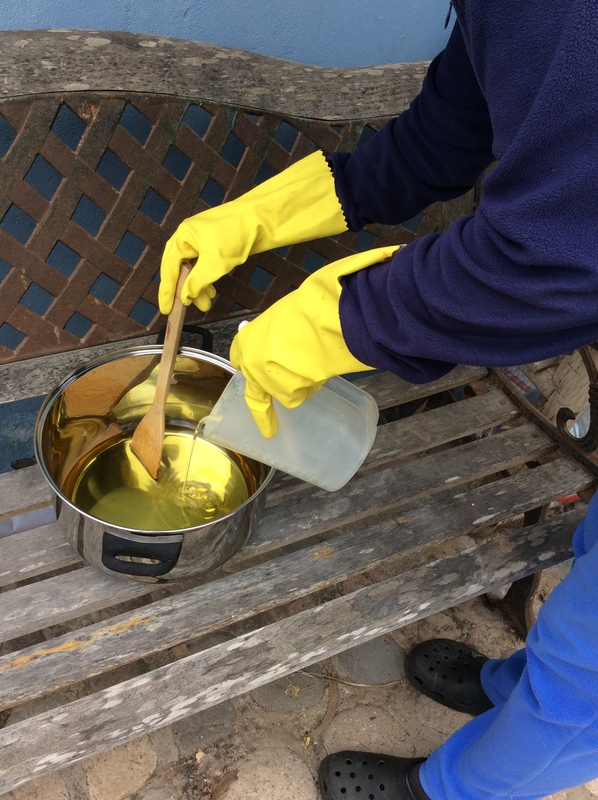 The soap has to cure for a few weeks before we can try it, but it is already looking better than my first attempts. Our new lambs that were born at the end of August.